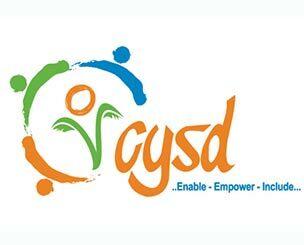 Through a series of workshops, Pro Sport Development (PSD) supported the training and development of CYSD’s (Centre for Youth & Social Development) rural youth leaders across 4 districts in Odisha, to build capacity and empower them to implement a sports-based program with children and youth within their own communities. 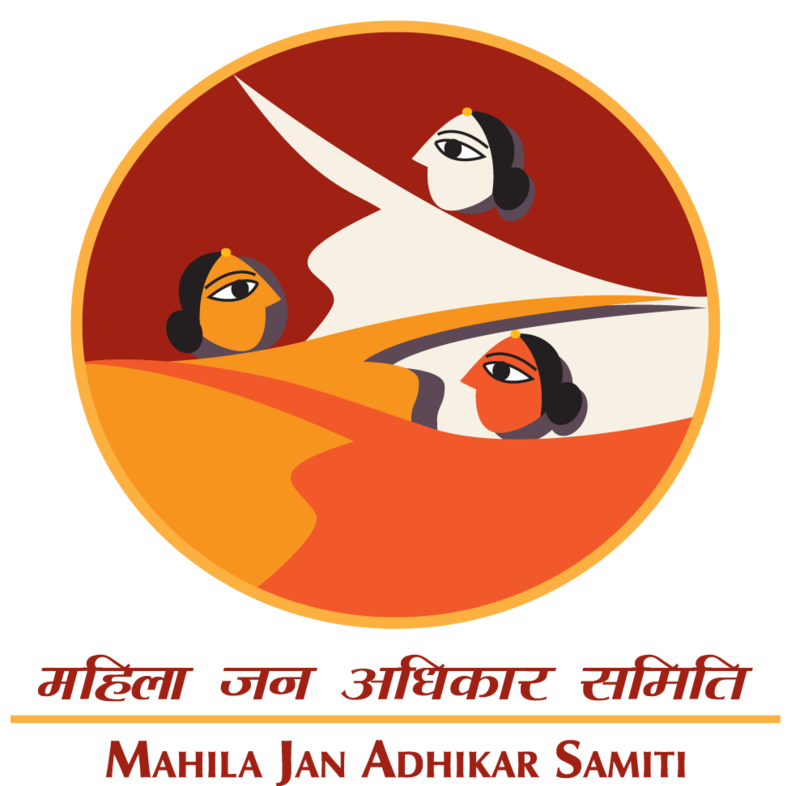 Pro Sport Development (PSD) implemented a series of training workshop for female youth leaders part of MJAS’ (Mahila Jan Adhikar Samiti) Football program in Ajmer district to build their capacity as coaches in order to reach a greater number of female participants within their communities for future programs. Pro Sport Development (PSD) has worked with the Andhra Cricket Association (ACA) evaluating its three youth residential cricket academies for boys (U-14 to U-19) in Kadappah, Mangalagiri and Vijayanagaram. In 2016, PSD evaluated the managerial and operational structures and systems within the three academies and conducted a 2-day training workshop with the coaches, administrators and officers of the academies to aid them in addressing the recommendations from the evaluation. In 2017, PSD undertook an audit of the three academies to determine to what extent the changes recommended in the whitepaper presented in 2016 had been implemented. 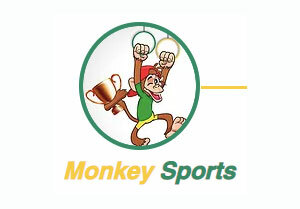 Pro Sport Development (PSD) provided curriculum development support and delivered training to Monkey Sports, a private sport development organisation, to help them initiate and setup a physical literacy program for young children in schools across Patna, Bihar. PSD assisted them in developing age and skill appropriate demo curricula for young children between the ages of 4 and 10 years, as well as trainer their trainers in effectively delivering the same. 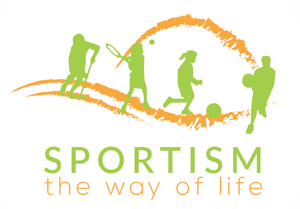 Pro Sport Development (PSD) provided curriculum development support to Sportism, a private sport development organisation, to help them initiate and setup a young children's multi-sport program in residential colonies in Chennai. PSD assisted them in developing age and skill appropriate multi-sports curriculum for young children between the ages of 5 and 12 years. 1) Undertaking market research to gauge the interest of and demand from different stakeholders relating to young children's sports programs. 2) Developing an age and skill appropriate sports and fitness curriculum for young children between the ages of 5 and 12 years. 3) Training of coaches and trainers employed by Greenshoots to implement the curriculum. Pro Sport Development (PSD) has delivered high quality Physical Education and Multi-Sport curriculums to several educational institutions, as well as successfully trained their teachers and coaches to deliver these programs effectively and efficiently. 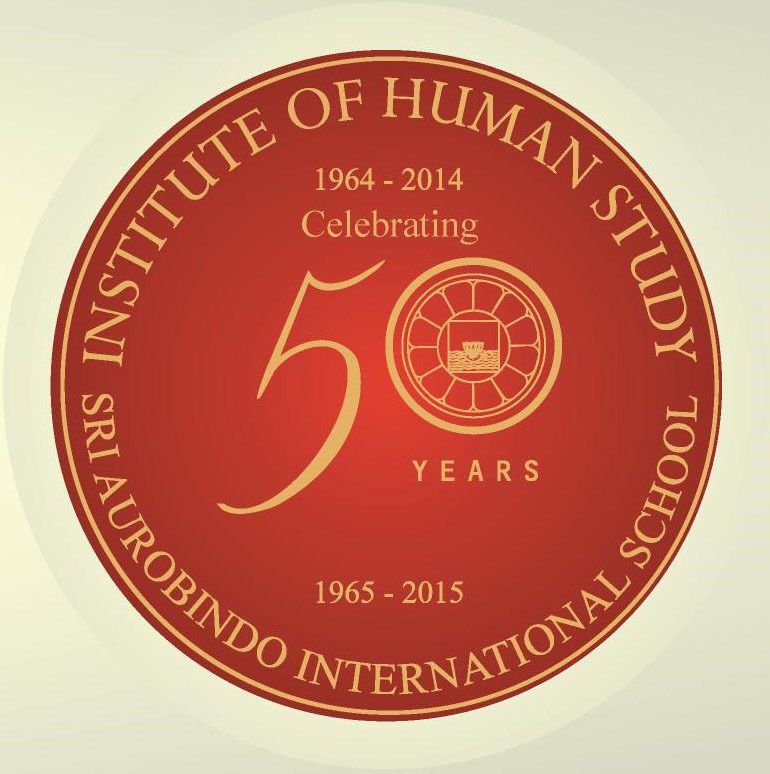 These included Sherwood Public School, Heritage Valley School and Sri Aurobindo International School in Hyderabad.